SAN JUAN — Puerto Rico and its federally appointed oversight board have reached a deal to avoid litigation over much-needed economic overhauls in the bankrupt U.S. commonwealth. Governor Ricardo Rosselló and the island’s legislature agreed to repeal protections that make it difficult for private-sector employers to fire workers at will, in hopes of spurring on-island hiring, Rossello said in a statement Sunday night. In return, the board will not push to eliminate Christmas bonuses or reduce sick days, the statement said. 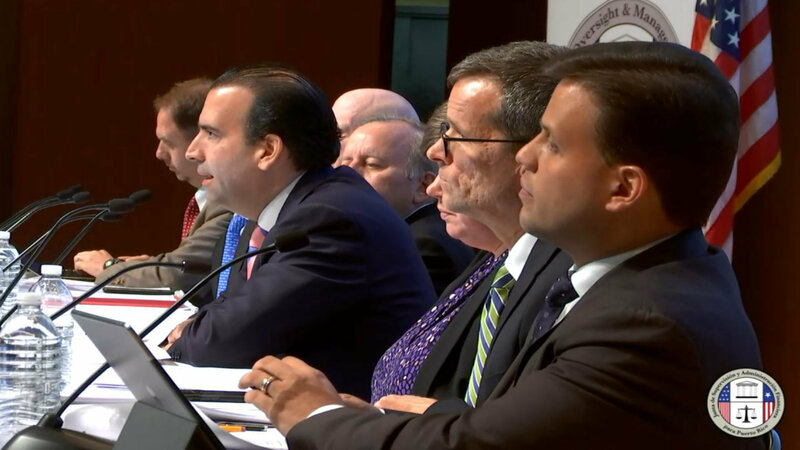 In a separate statement Monday morning, the board said it planned to revise accordingly the island’s fiscal turnaround blueprint, which Rosselló had opposed, avoiding litigation over its implementation.